oh fun! I look forward to listening! Thanks, Debbie. It was fun. Pat always has good questions and conversations with her guests. Was finally able to listen to podcast. You sounded great. Did you have a prompt list? 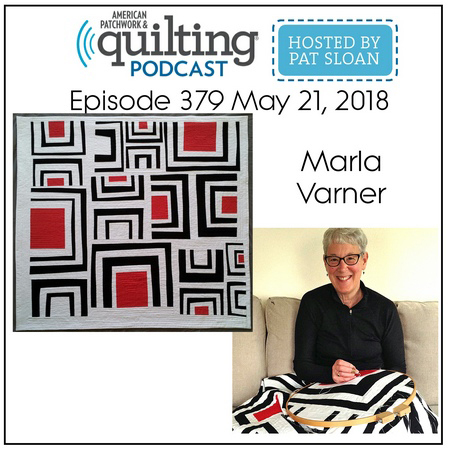 Both of you are excellent ambassadors for quilting. What a great mention of Pat Oden. She is an incredible mentor. Hope you are on task with your quilting goal. Thanks for listening, Sharron! We did have a guide, but the format is conversational, so we loosely followed the outline. 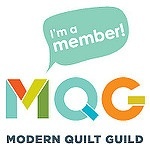 I am busy working away on my quilting goals! Stitch, stitch, stitch.